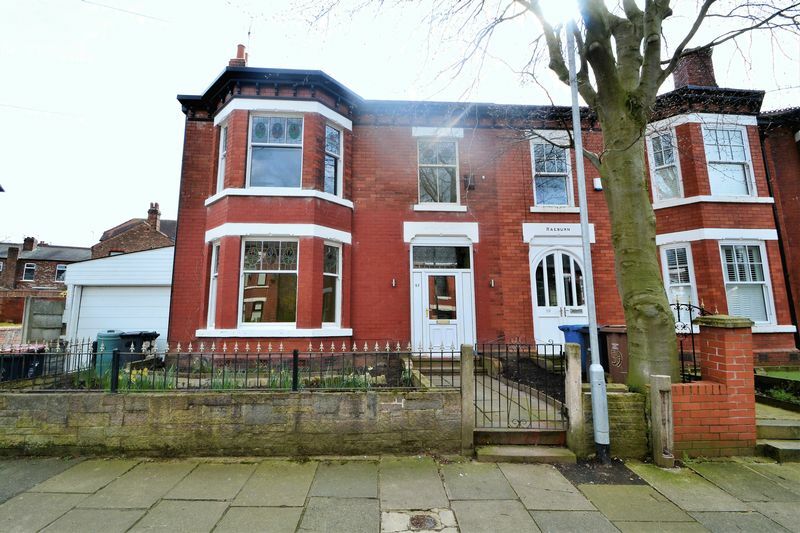 **WOW OFFERS OVER £2000** WHAT AN AMAZING FAMILY HOME! 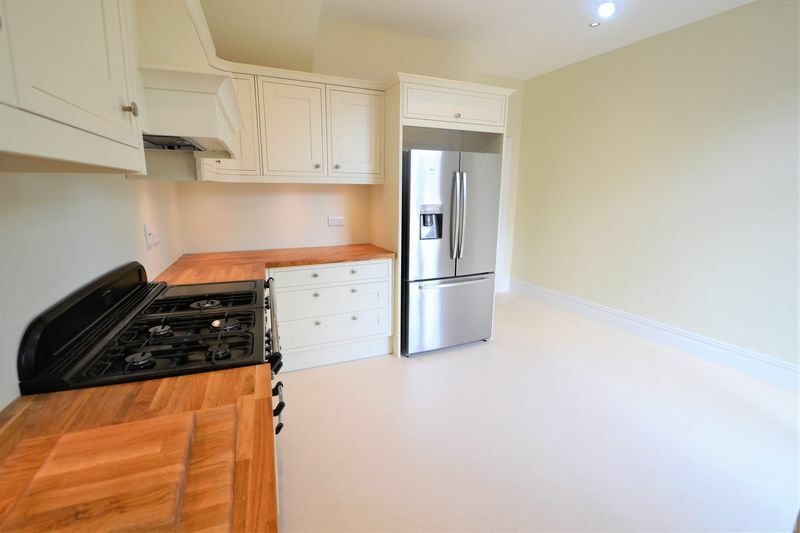 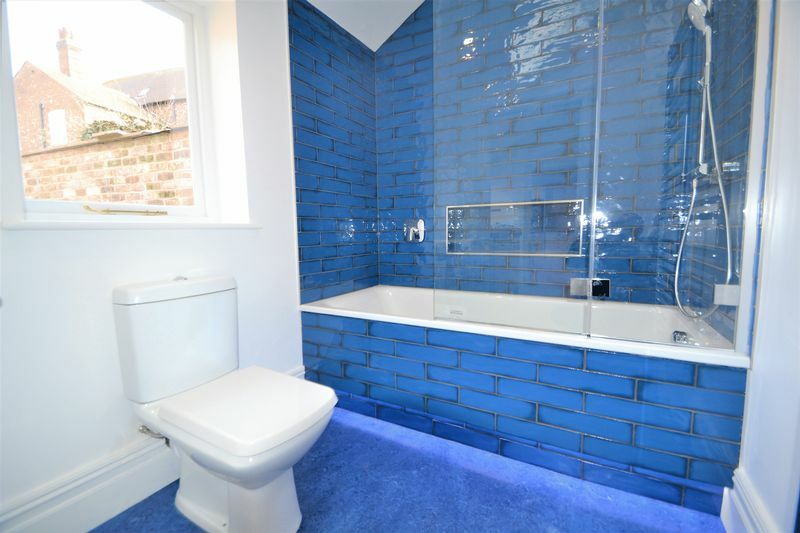 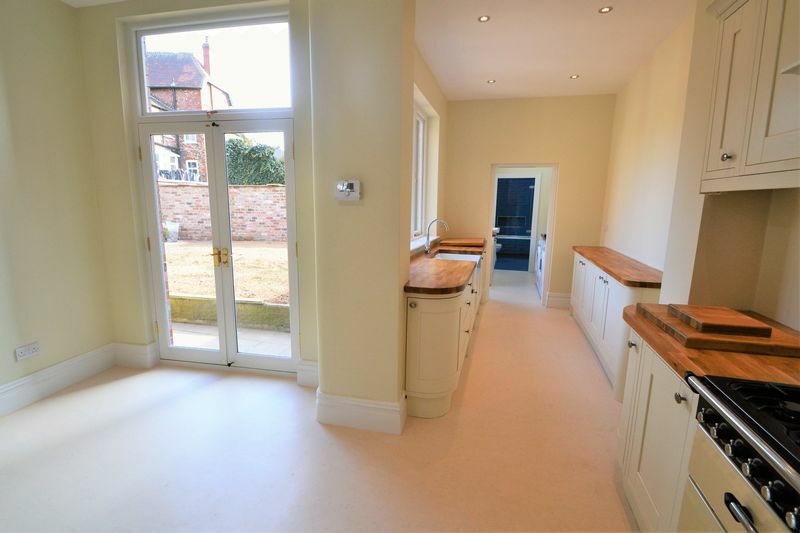 Not to be missed is this STUNNING FOUR DOUBLE BEDROOM semi-detached home that has undergone a wonderful 2 year full refurbishment. 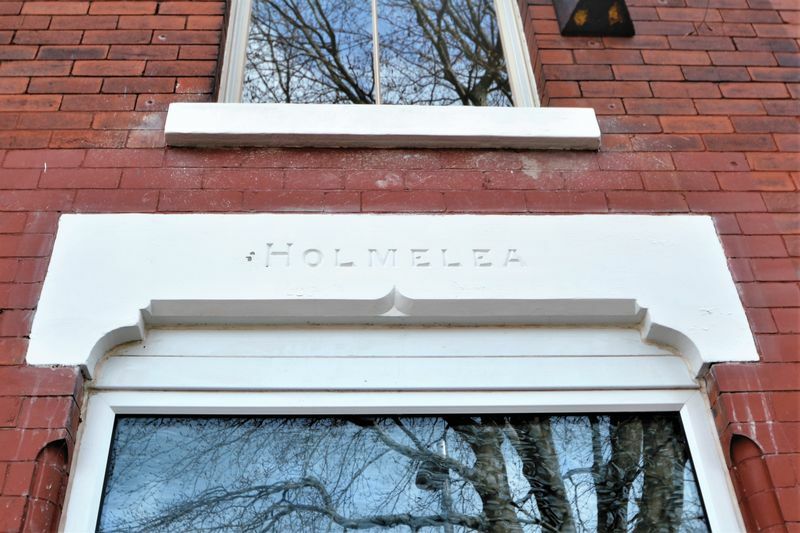 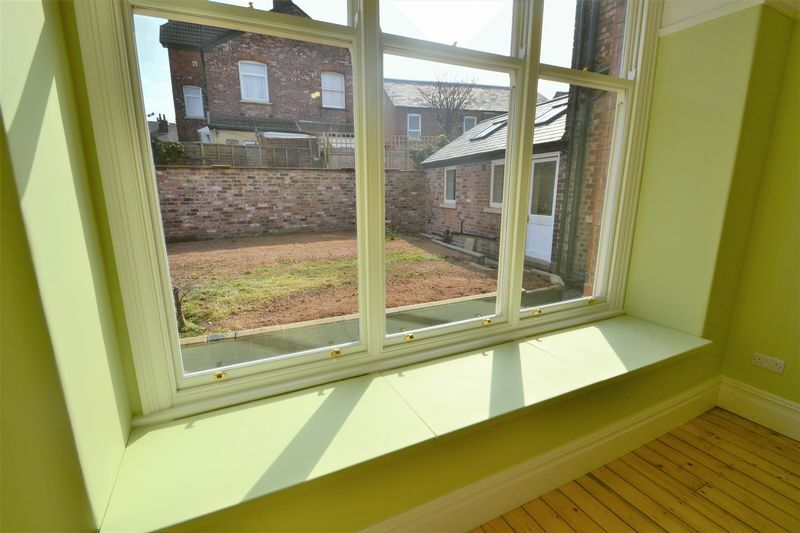 This property has been brought back to life from brick. 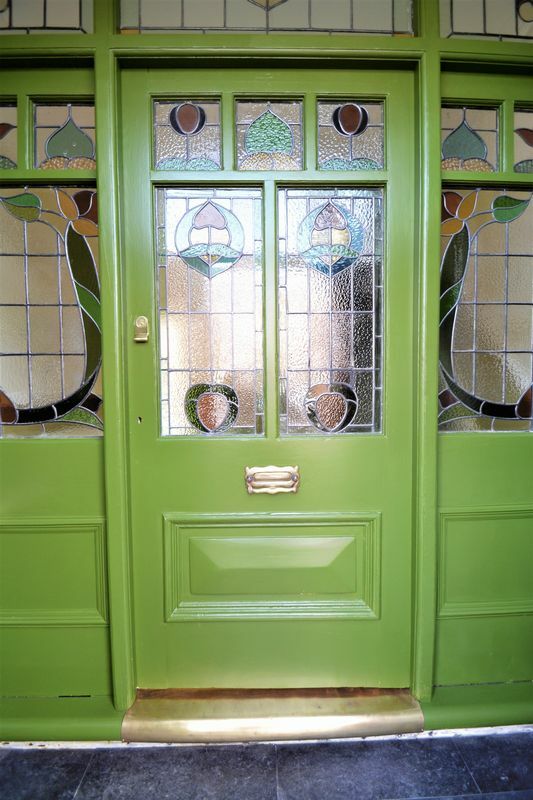 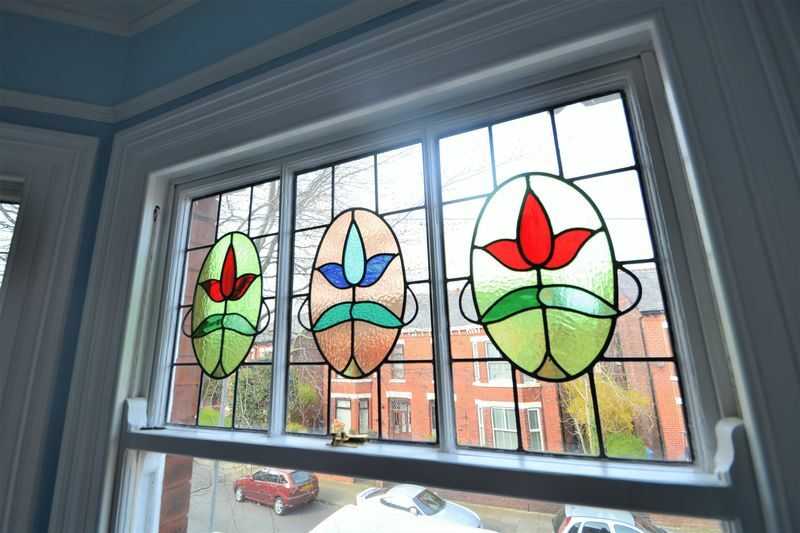 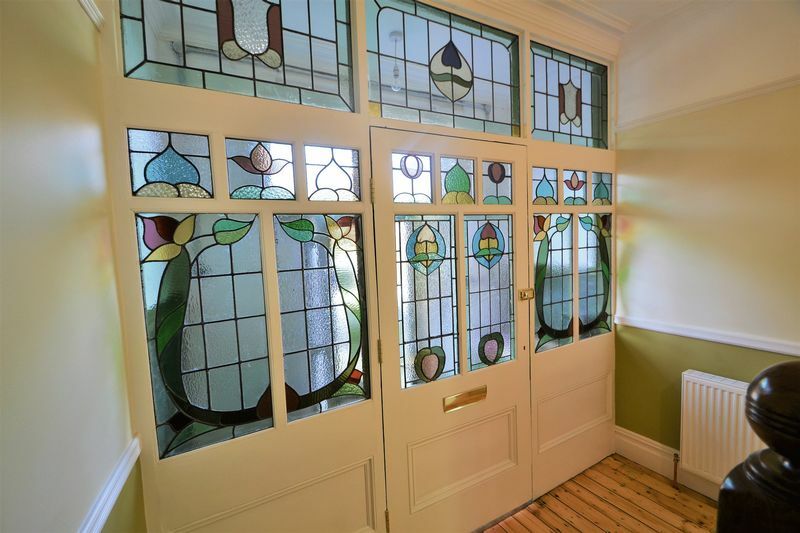 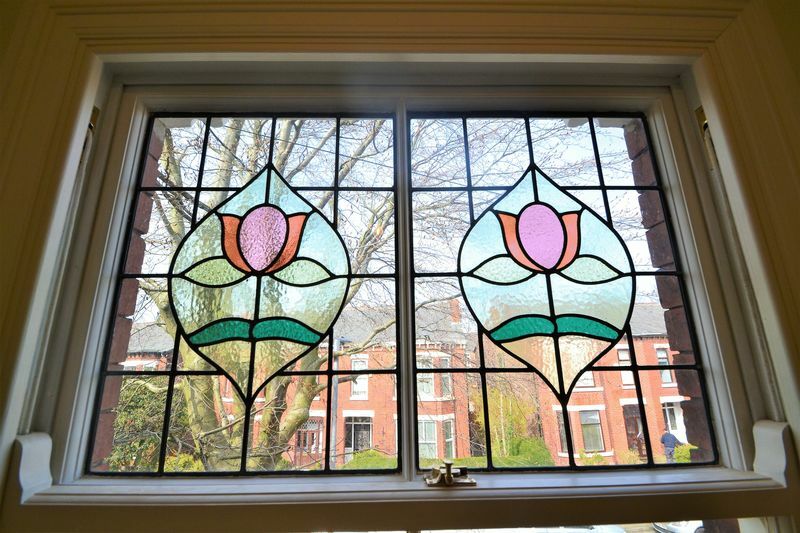 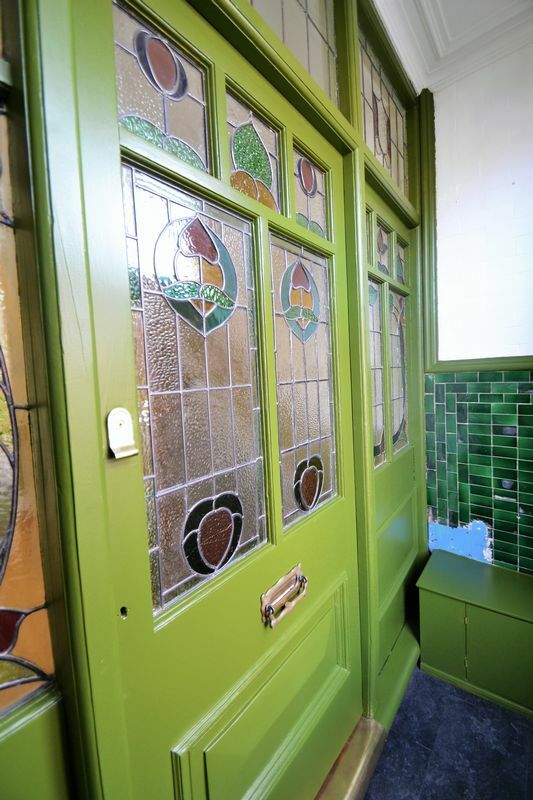 Most original features have been restored to the best of its ability, with stain glass doors to large skiting boards to decor of the highest standard. 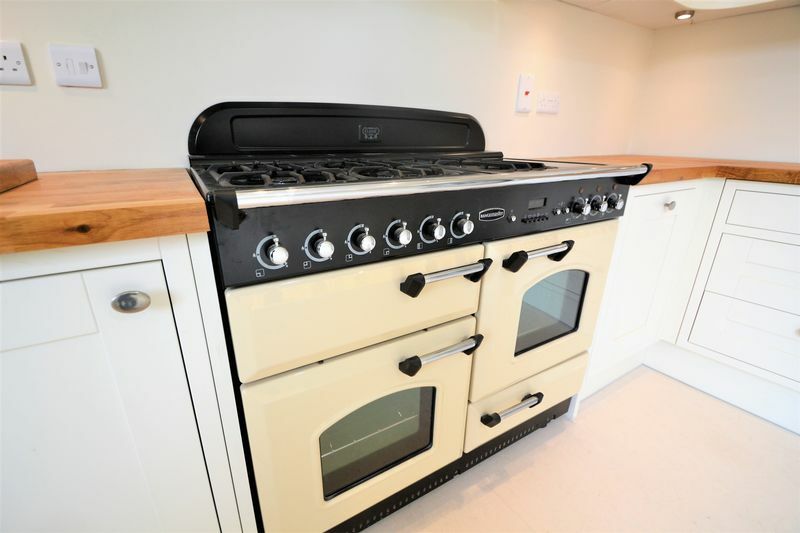 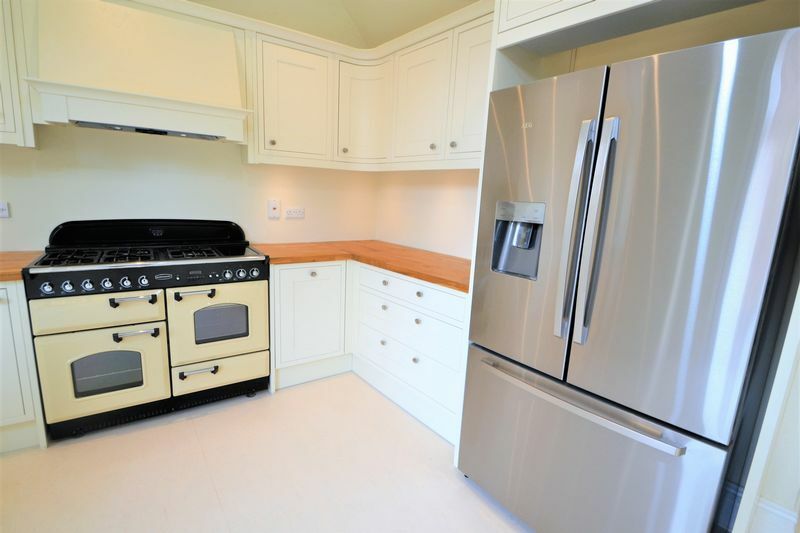 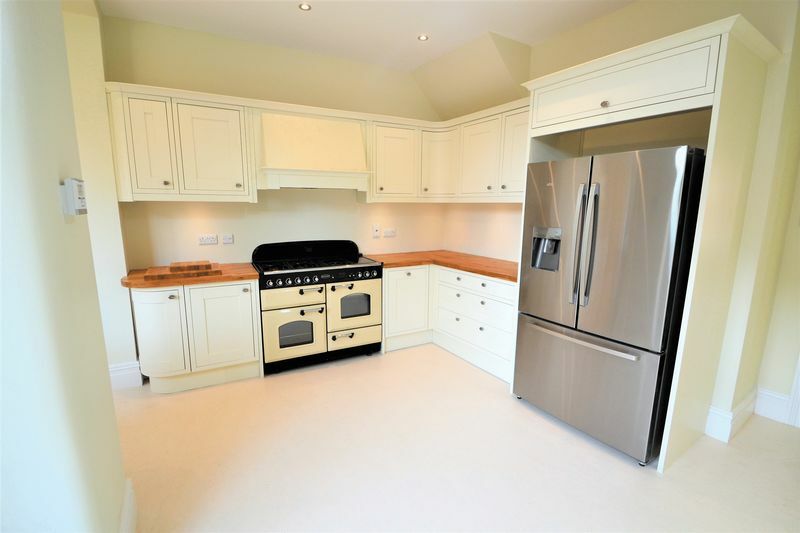 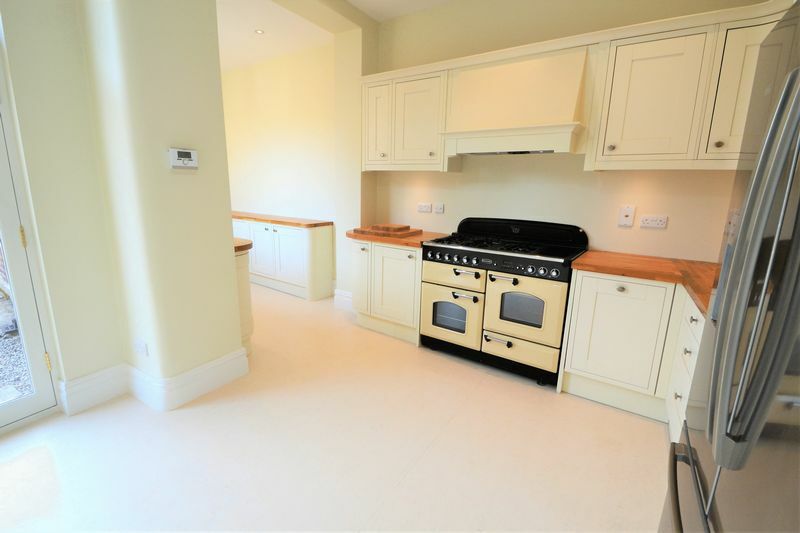 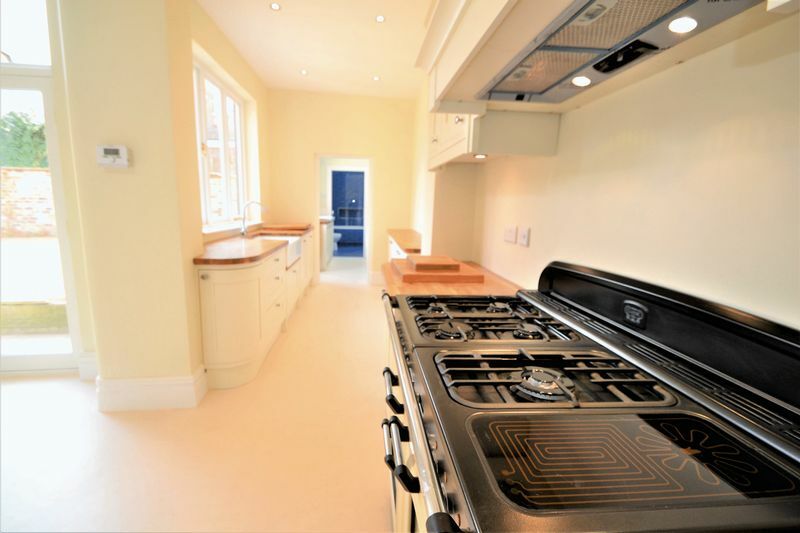 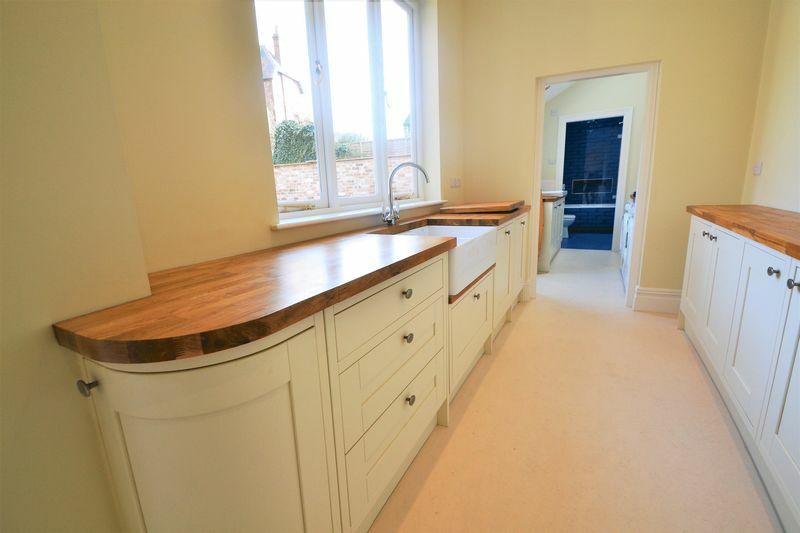 This beautiful home benefits from a FANTASTIC TRADITIONAL DESIGNER KITCHEN DINER complete with 'RANGEMASTER' RANGE COOKER. 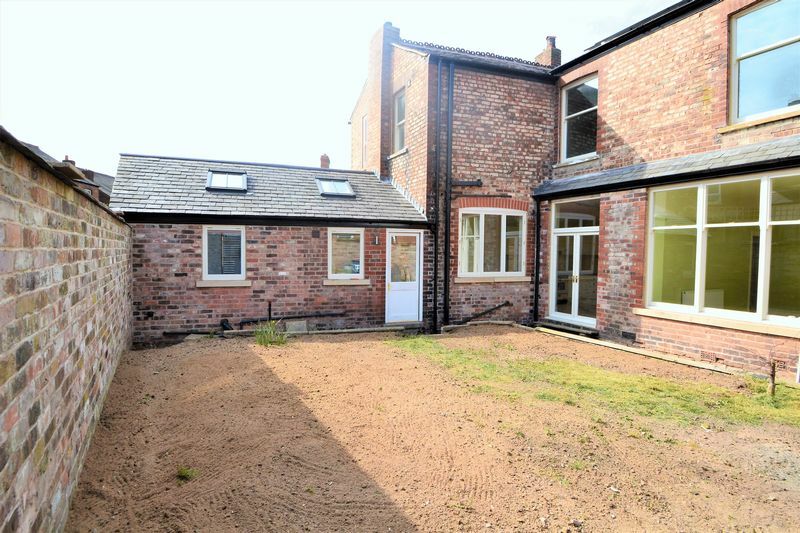 Double doors leading onto the rear garden that benefits a wonderful walled garden that has been rebuilt to enhance the property's features. 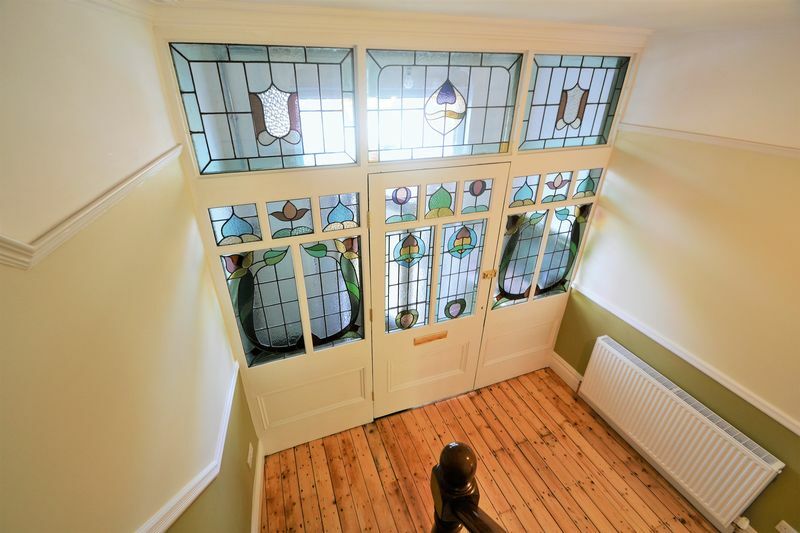 Packed full with character this exceptional home has undergone a significant programme of works including a NEW DESIGNER KITCHEN, NEW BOLIER, NEW BEAUTIFUL BATHROOMS, NEW DÉCOR, NEW CARPETS, and MUCH MORE. 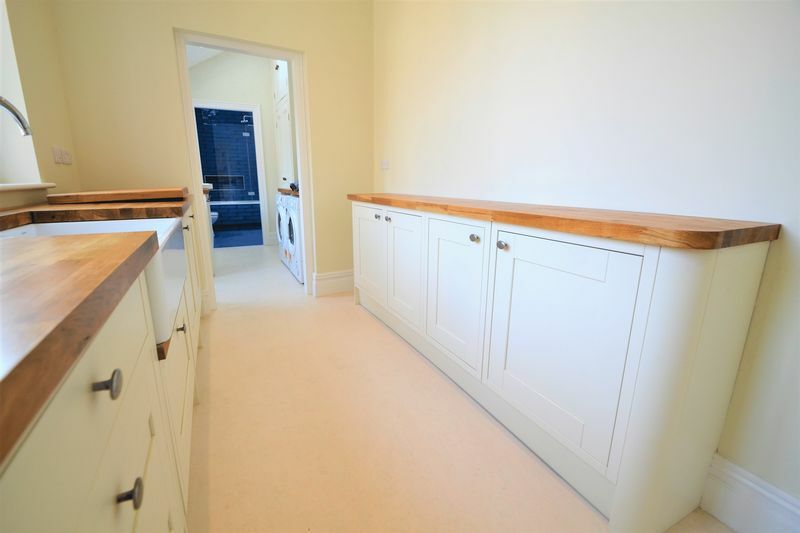 The property boasts a bright and welcoming entrance hallway, large lounge, large dining room and open plan KITCHEN DINER complete with designer kitchen, stylish traditional bathroom and lovely utility room to the ground floor. 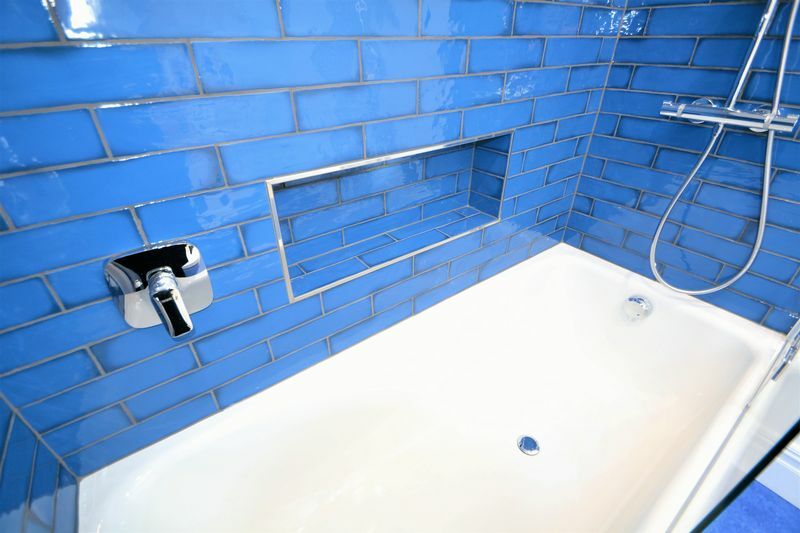 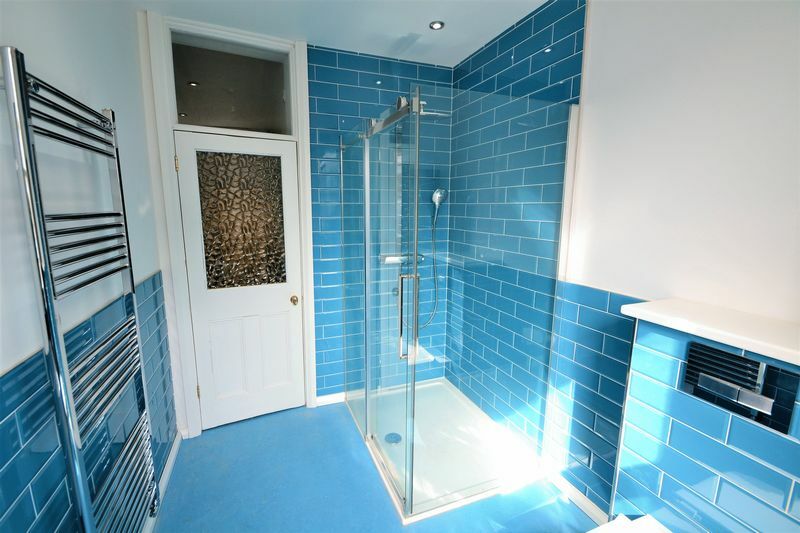 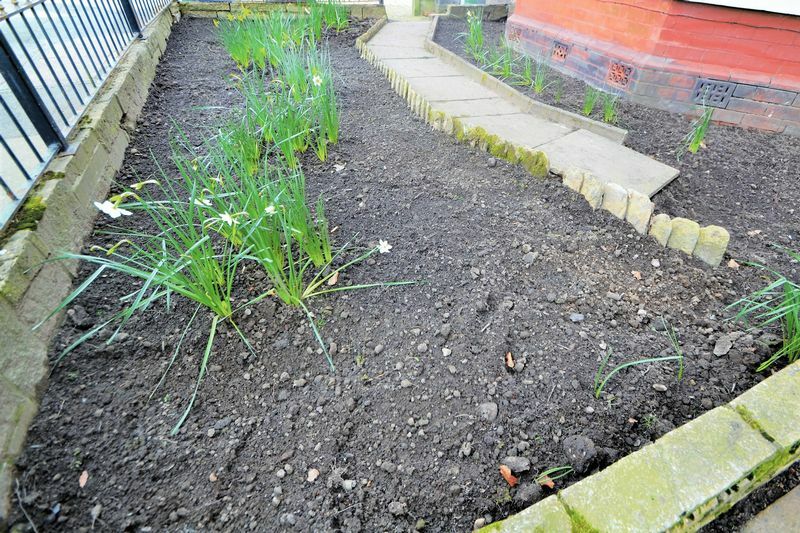 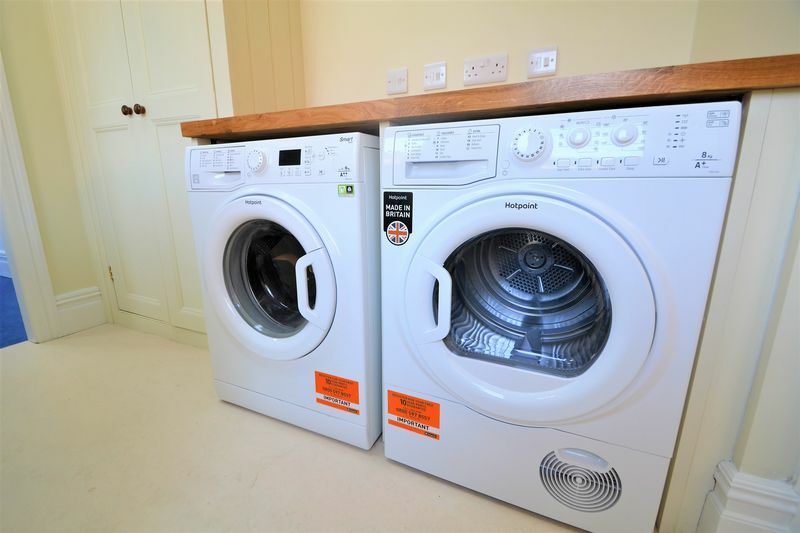 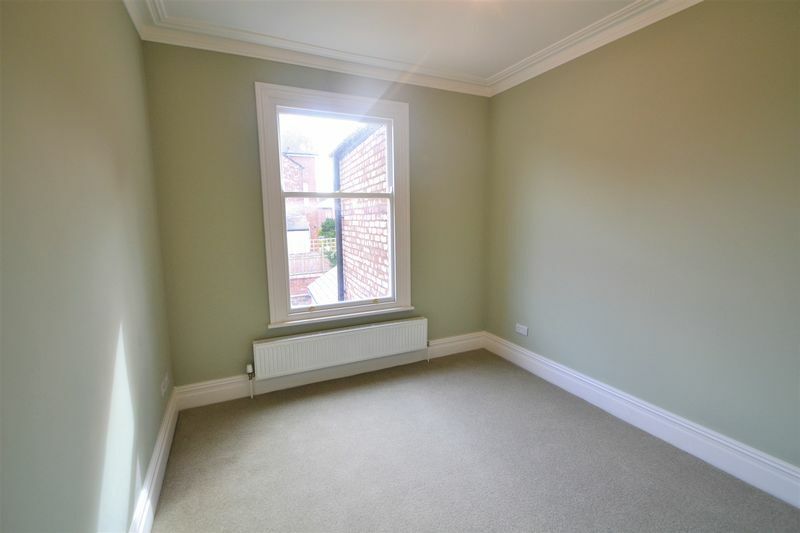 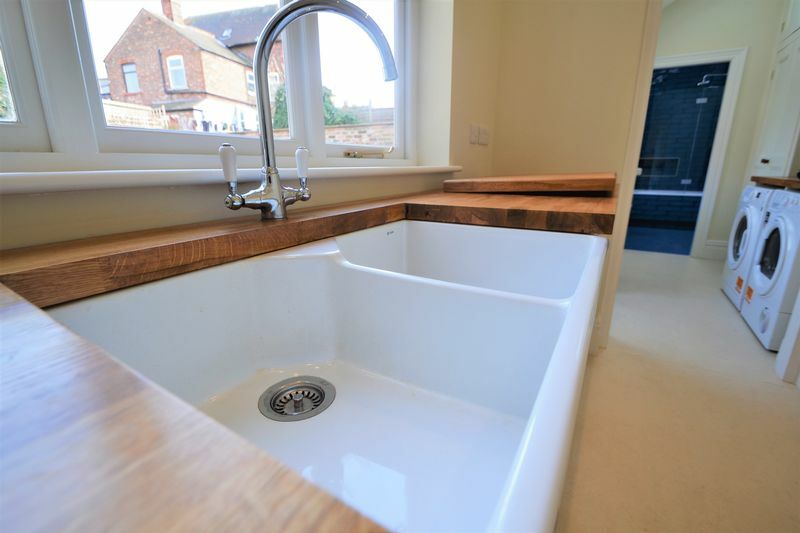 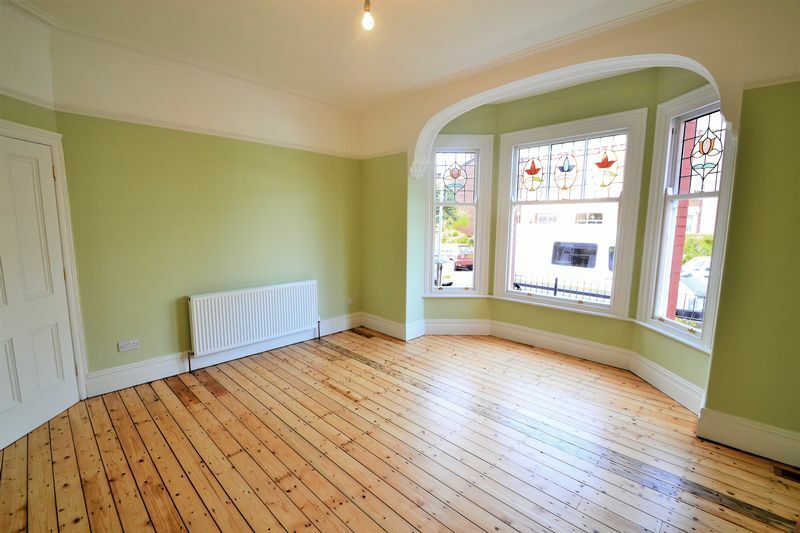 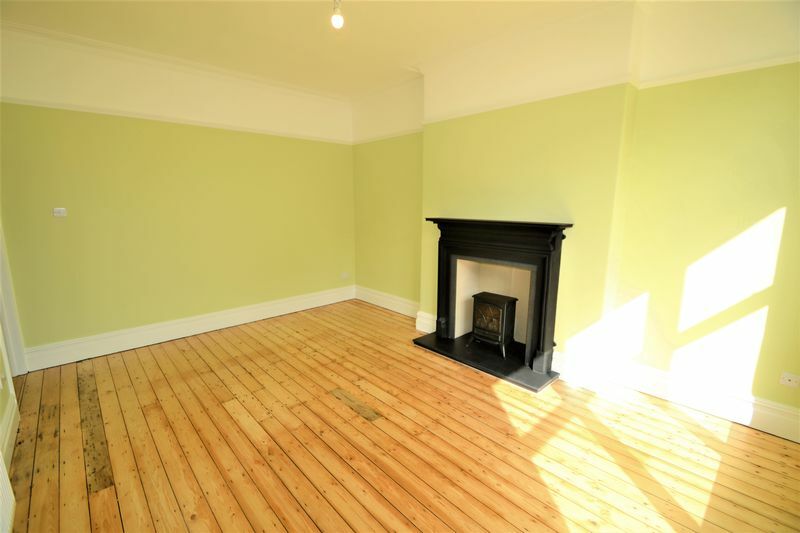 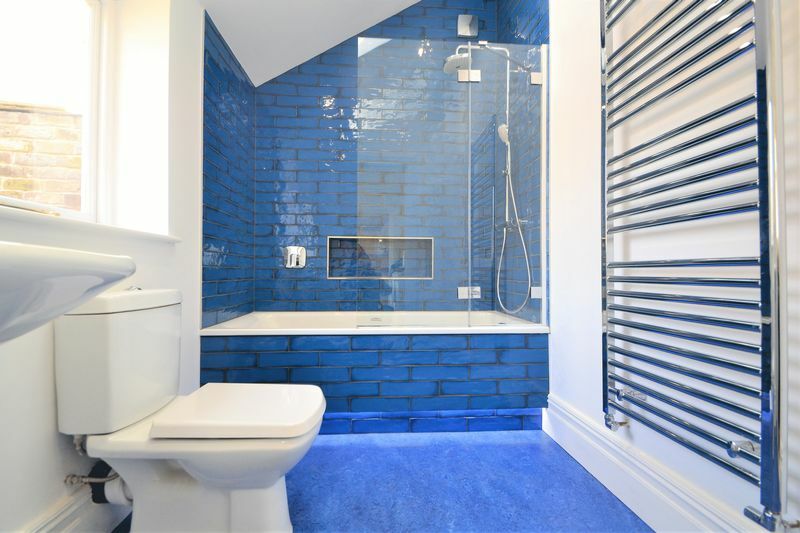 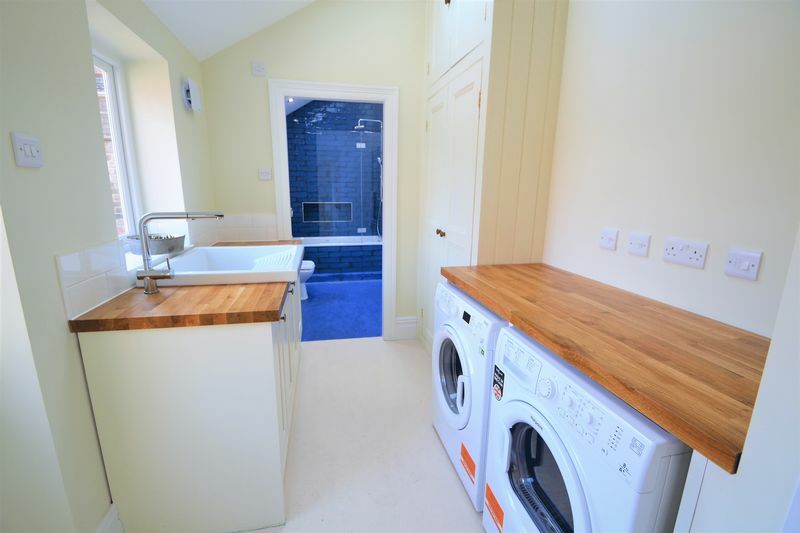 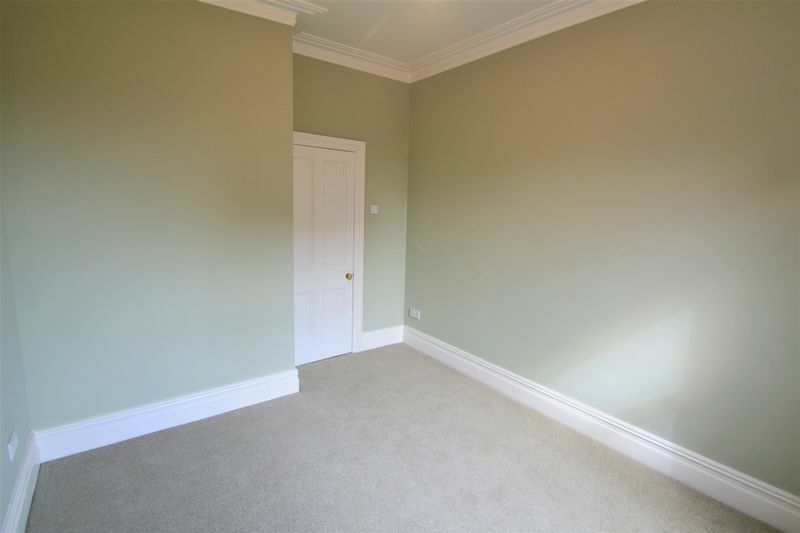 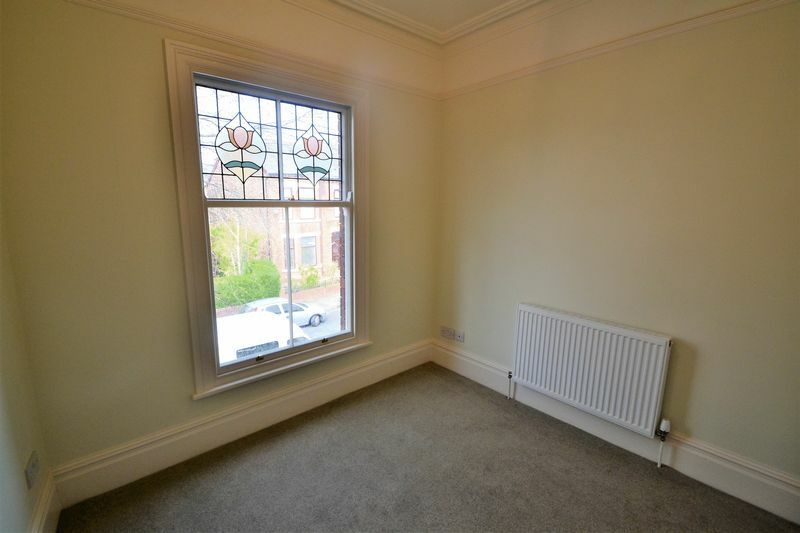 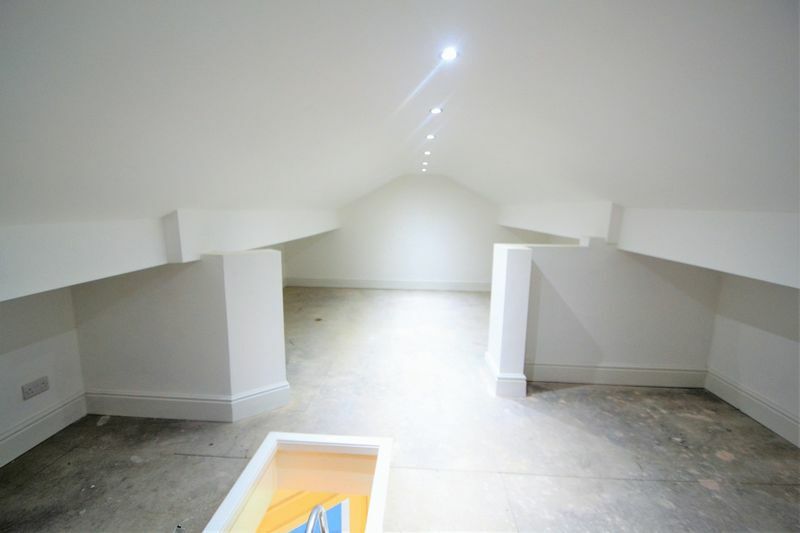 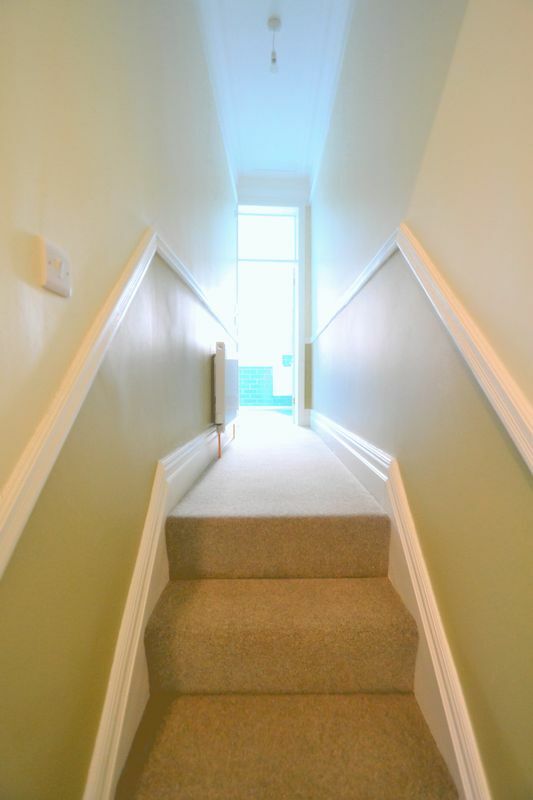 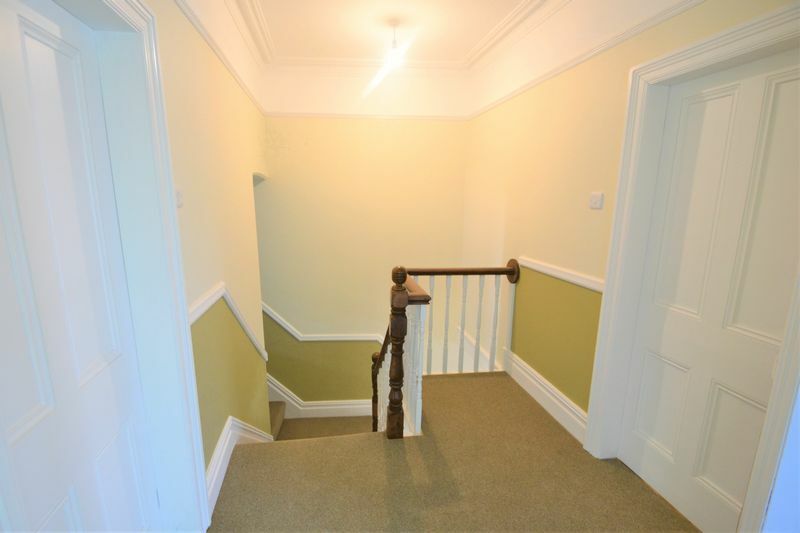 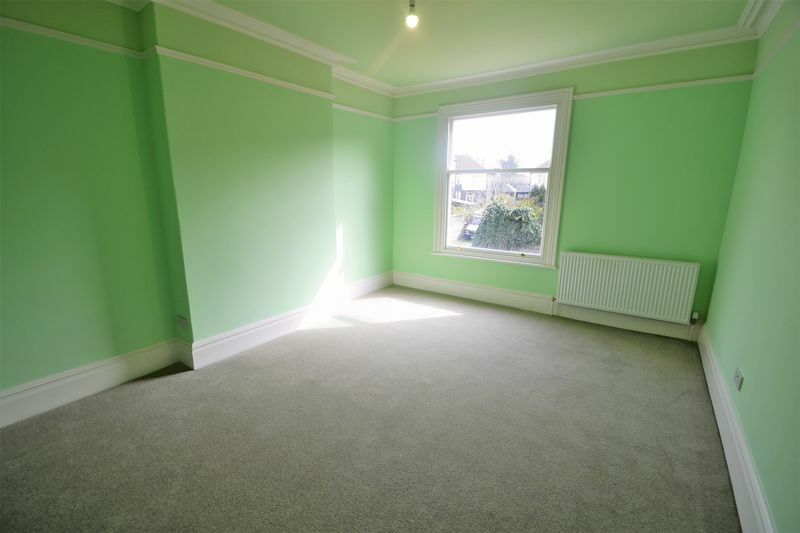 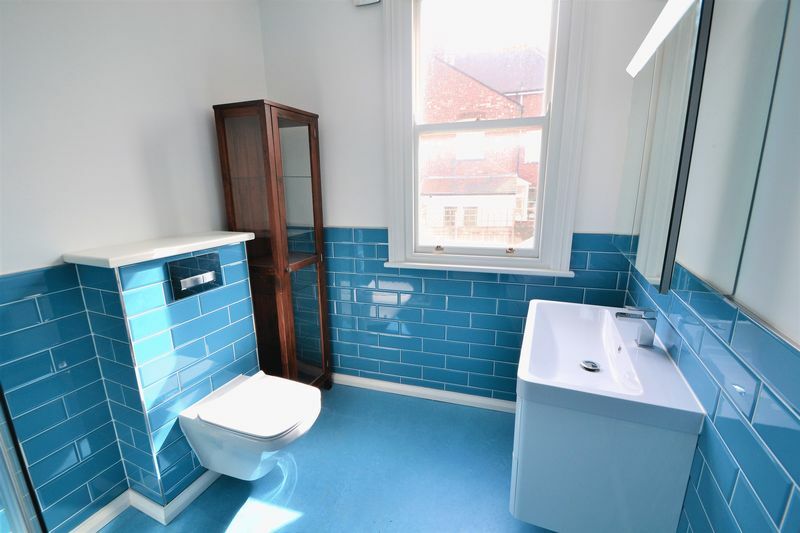 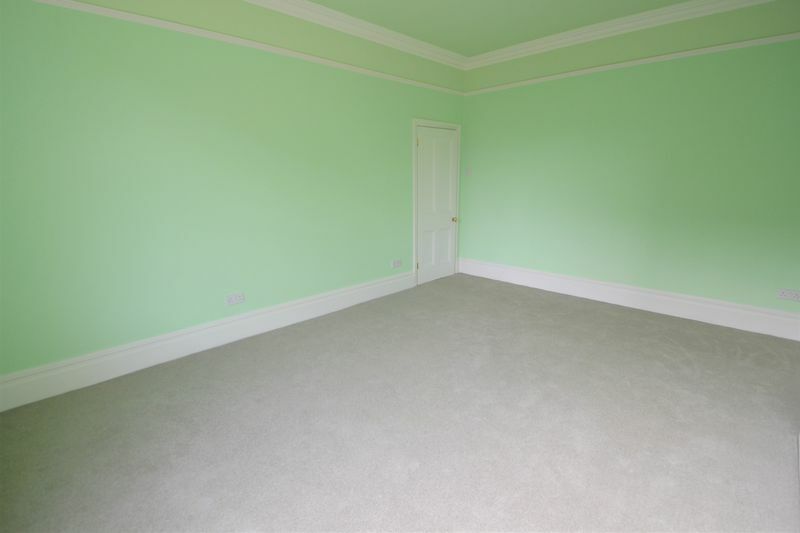 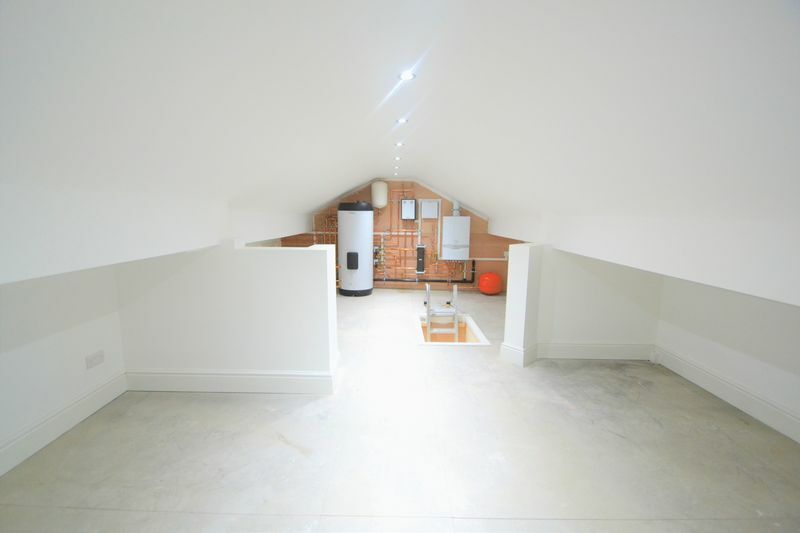 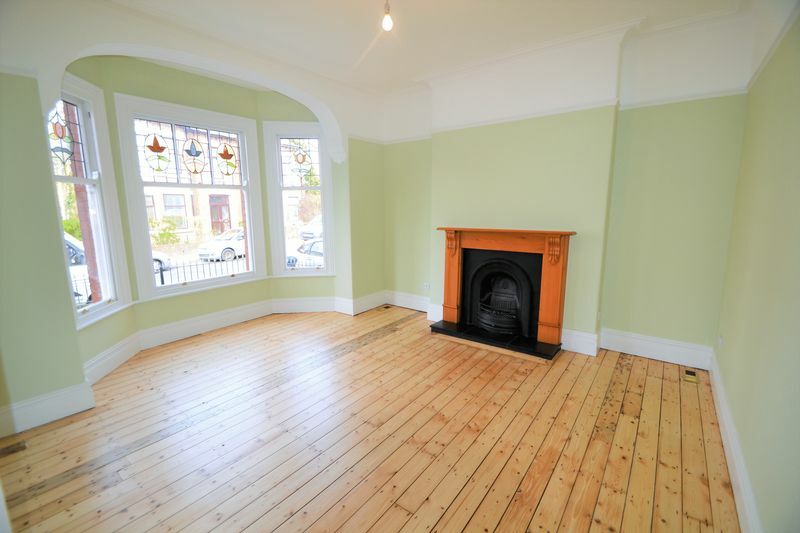 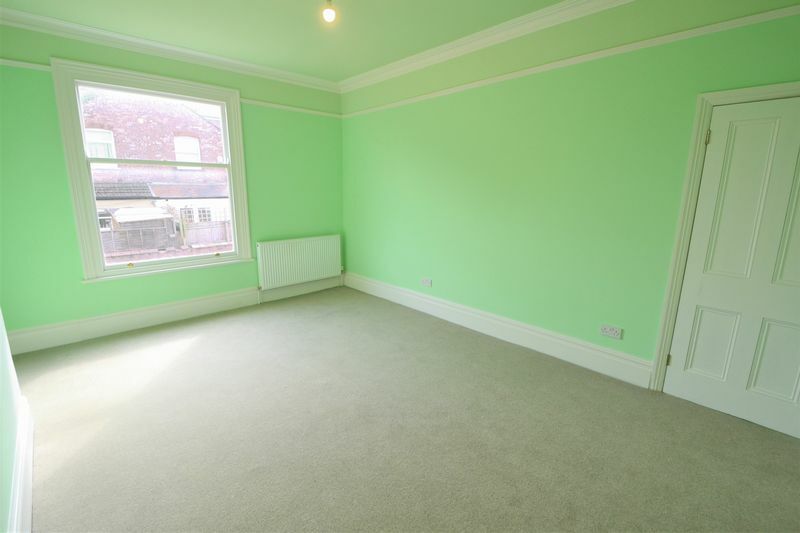 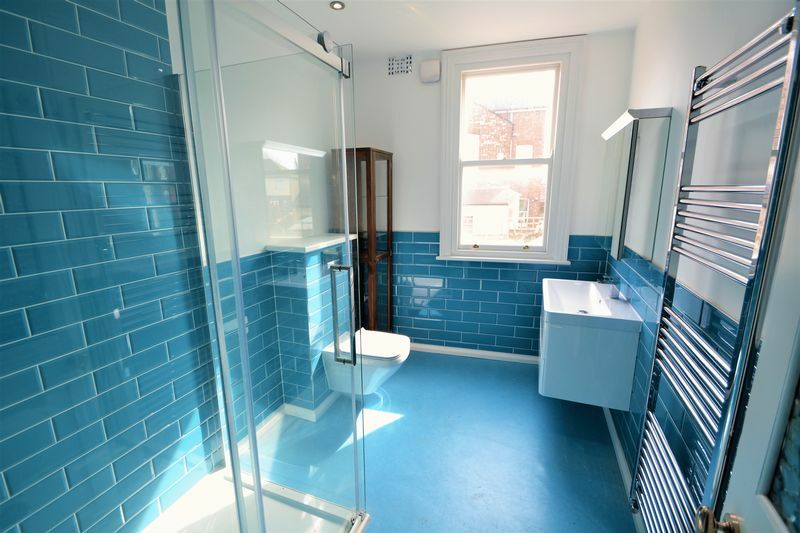 FOUR DOUBLE BEDROOMS, and a MODERN FITTED BATHROOM with WALK-IN SHOWER to the 1st floor and loft space. 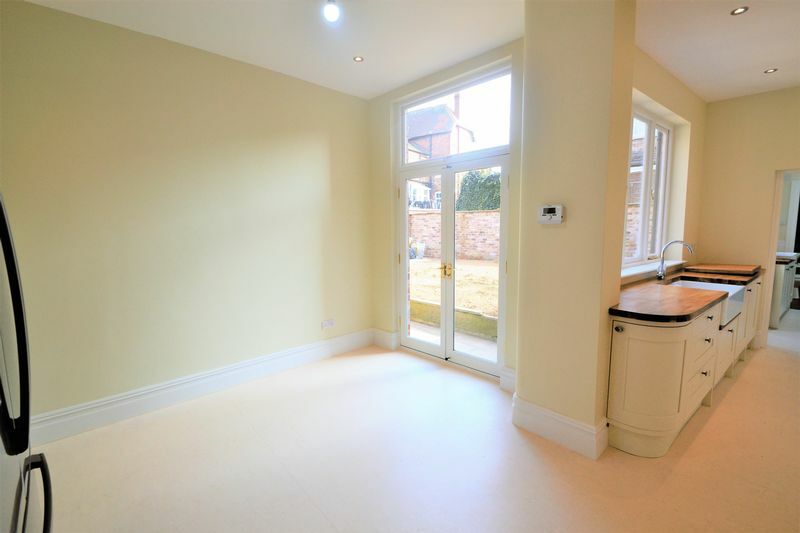 Externally the property has street parking, whilst to the rear a SUN-DRENCHED garden complete with patio and garden laid to lawn. 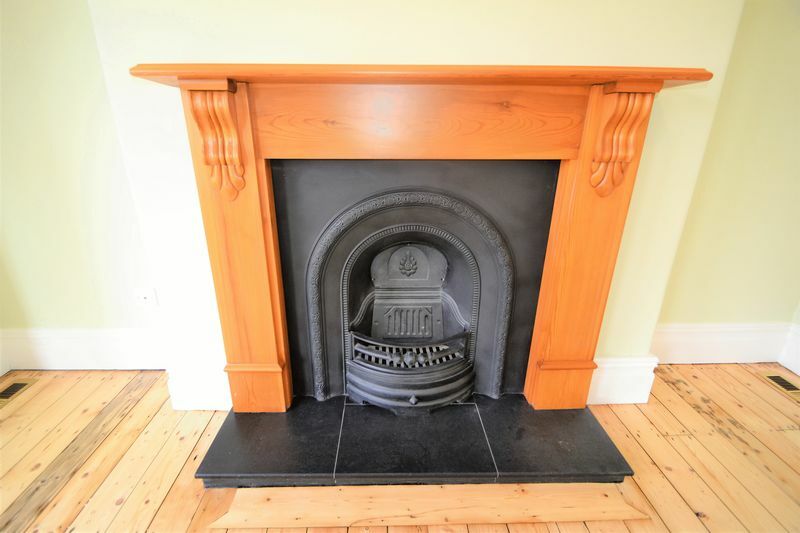 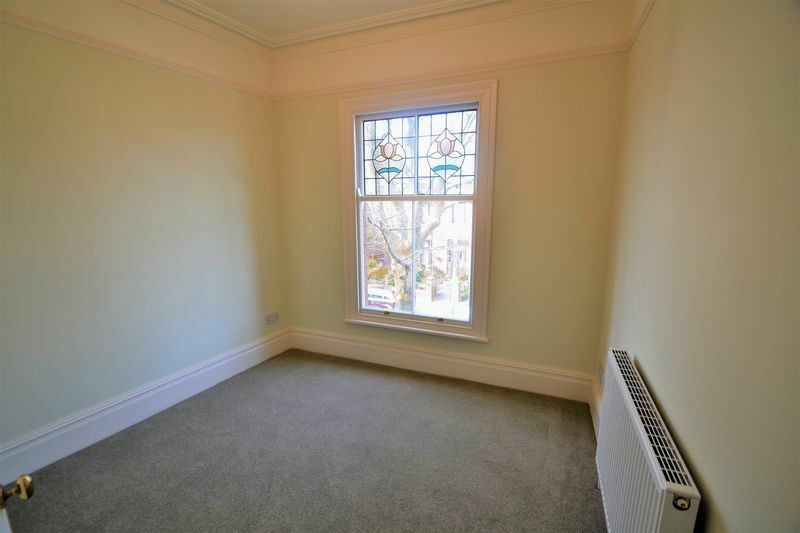 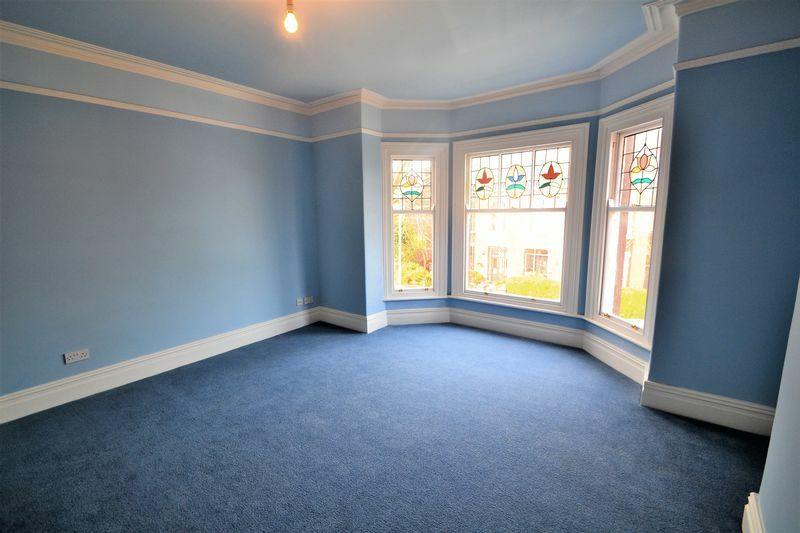 This property deserves the right tenant that is looking for the perfect family home that will appreciate the work that has gone into this property to produce such a sanctury. 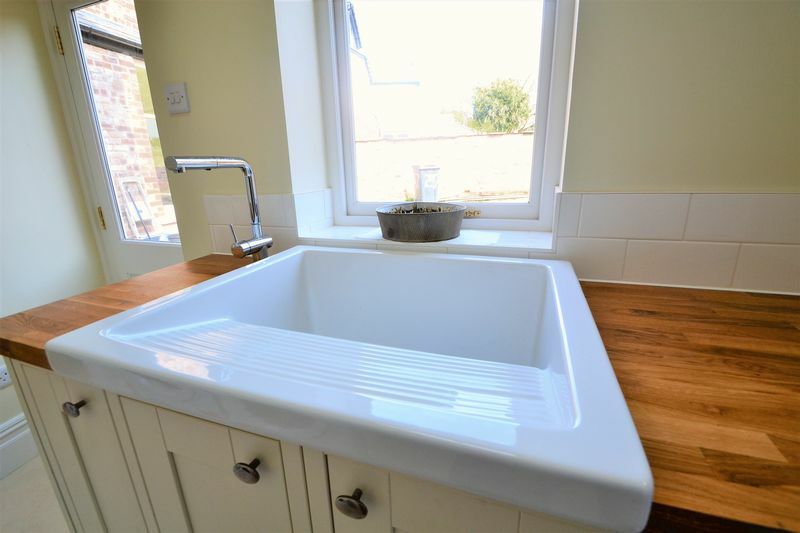 this home is sure to be popular, so early viewing is essential. 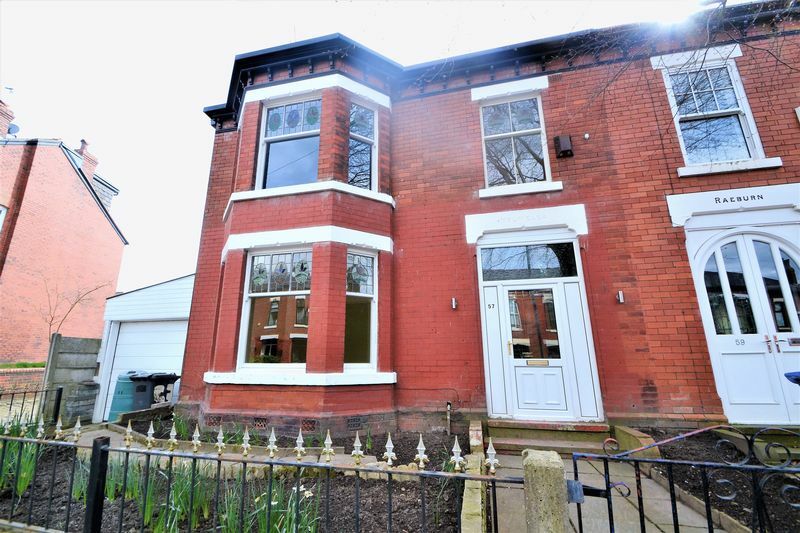 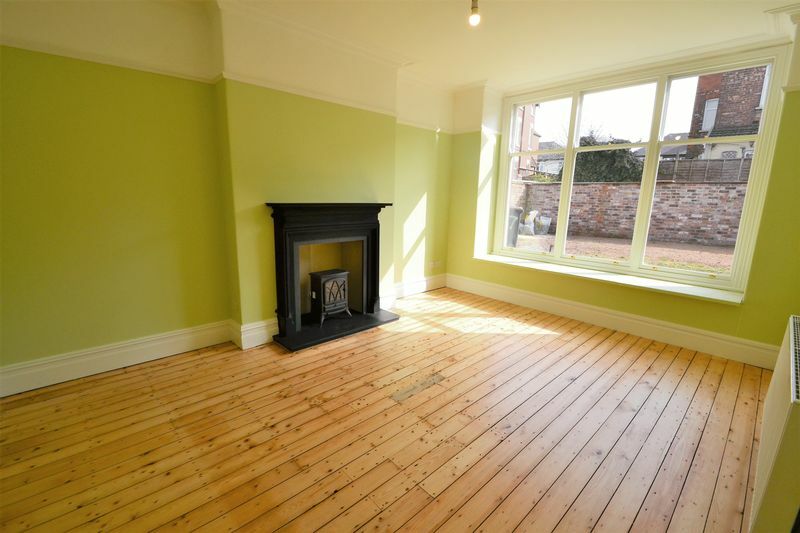 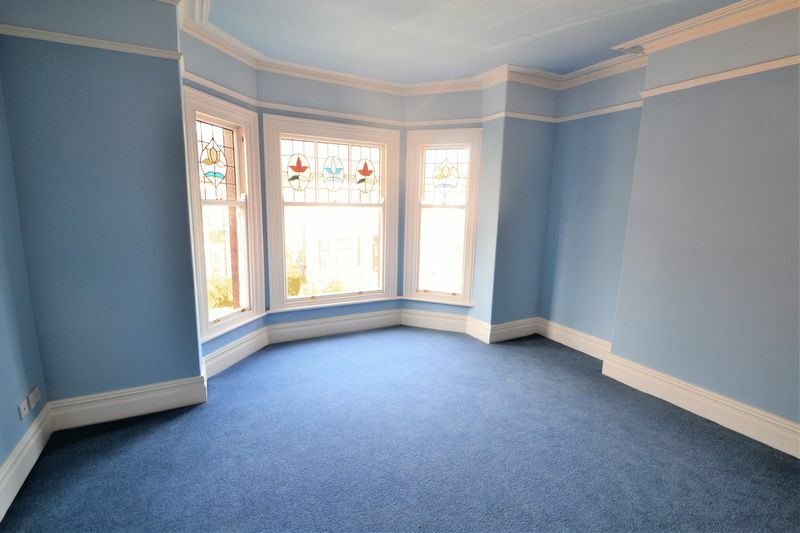 Contact the office on 01617479379 to arrange your viewing today!